Organize all of your craft and hobby supplies in one convenient place with the 17 Compartment Storage Container! 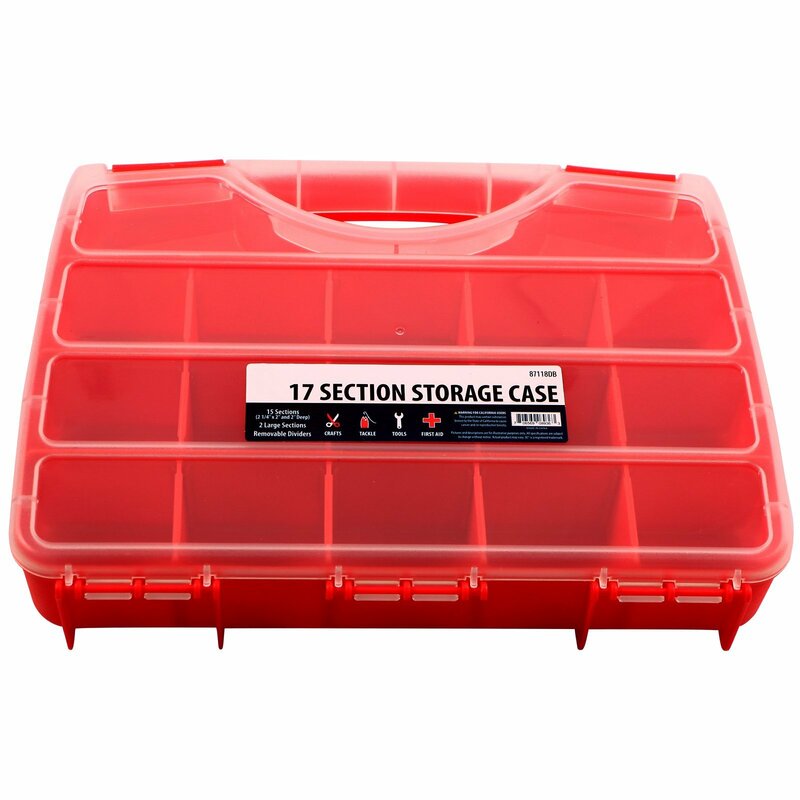 The 17 Compartment Storage Container is a great addition to any shop or craft room. Each organizer comes with 17 compartments, 15 small and 2 larger compartments. Each small compartment measures about 2.25" x 2" x 2". These compartments are the perfect size for storing small gadgets, tools and supplies. They are separated by removable dividers, so you can easily create a larger compartment. The organizer is constructed of durable plastic, and will allow you to keep your tools and small items safely organized while not in use. The case itself features a carry handle and a locking lid. This organizer is ideal for jewelry makers, hobbyists, crafters, kid's art or school supplies and more! 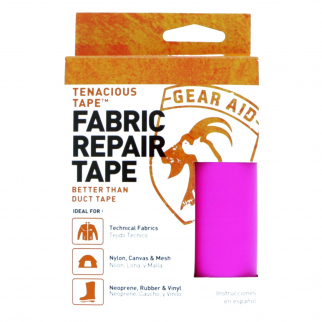 17 Compartment Storage Container - 15 Small Compartments & 2 Larger Compartments Dimensions of Compartments: 2.25" x 2" x 2"
Gear Aid Tenacious Tape Fabric Repair Roll Strong for Outdoor Rec - Pink $ 6.99	• 65% off! 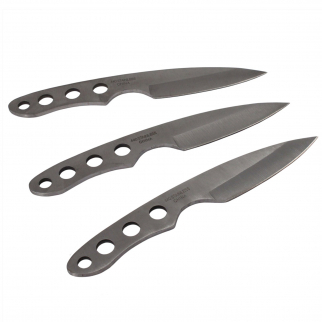 3 Piece Throwing Knife Set 440 Stainless Steel with Compact Carrying Case $ 11.99	• 52% off!